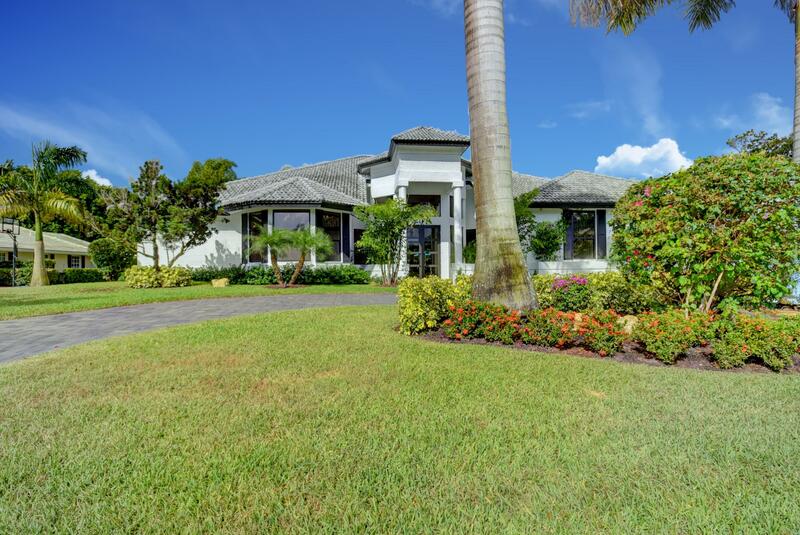 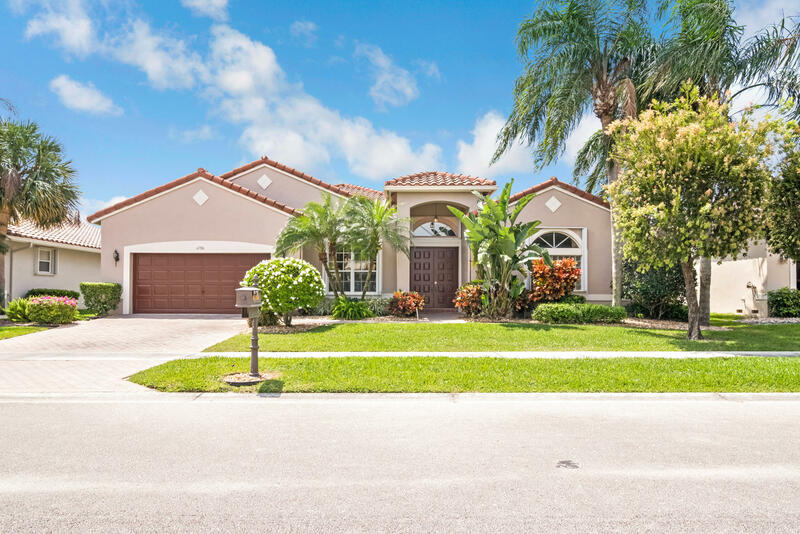 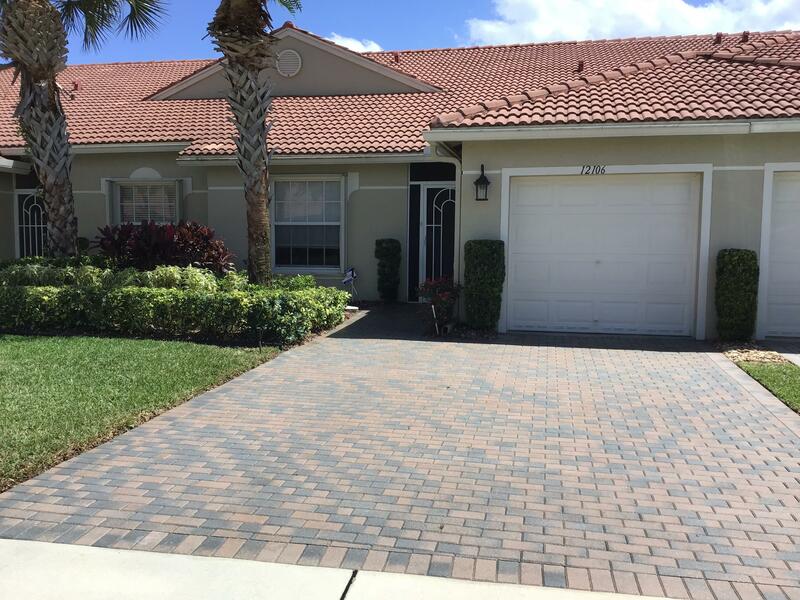 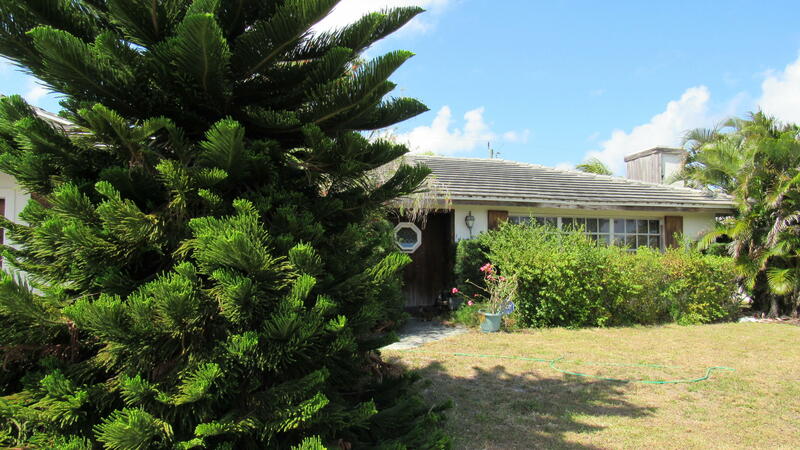 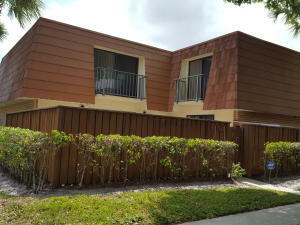 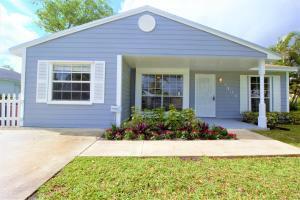 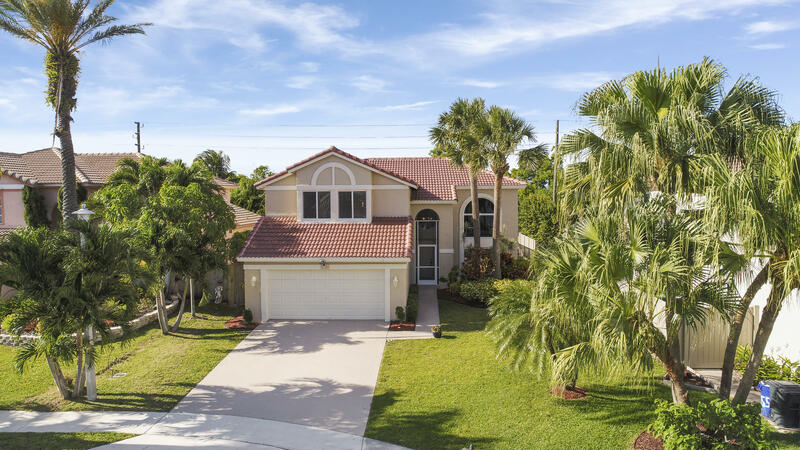 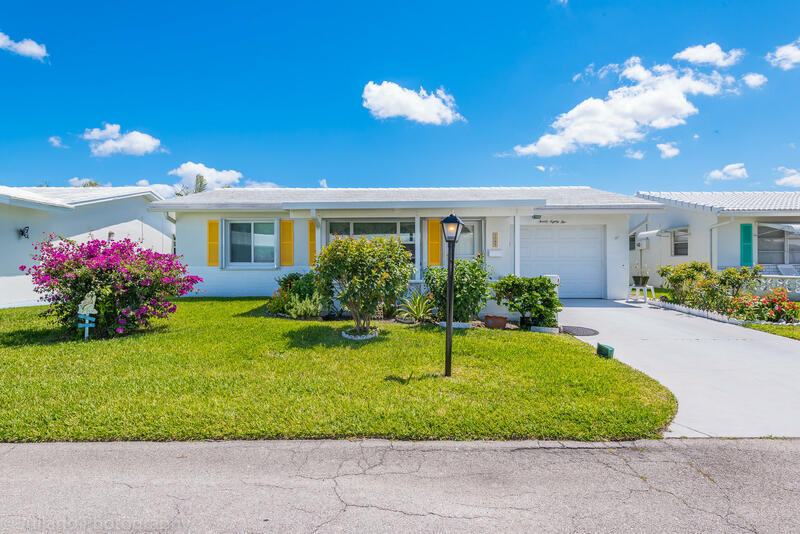 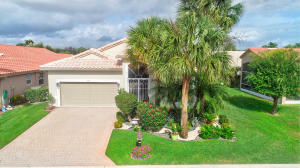 Boynton Beach homes for sale listed below sorted by price with property details. 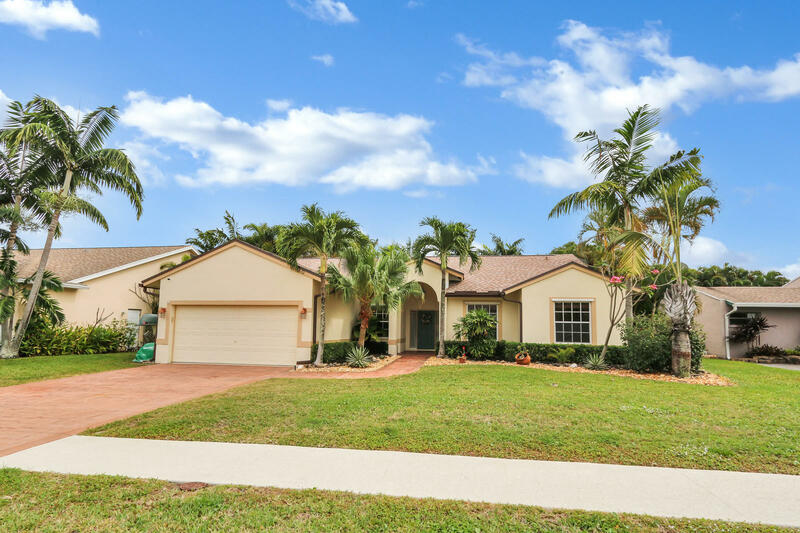 Browse the newly listed Boynton Beach Florida homes or choose your own property search results on the right. 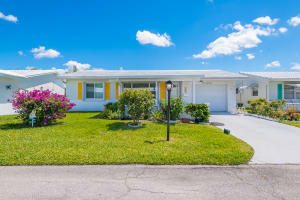 For more information or answers to your questions call Robert “Bob Mac” MacKinnon, REALTOR® 1-888-248-4375.